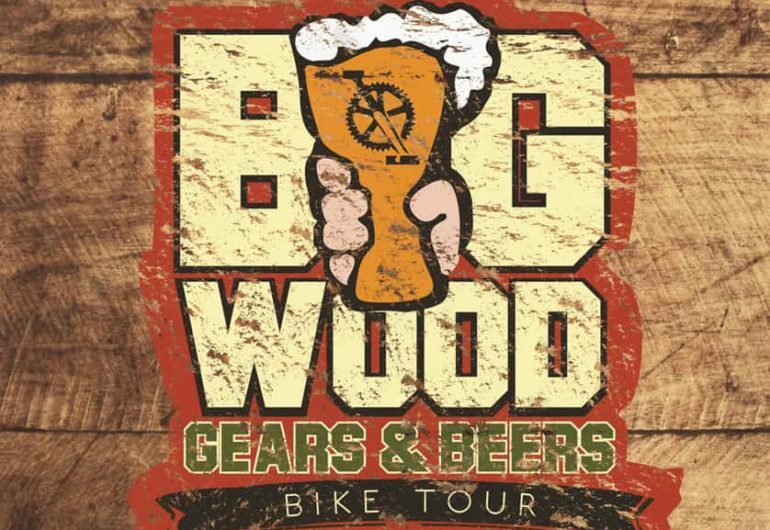 Join us May 4, 2019, for the 2nd Annual Big Wood Gears & Beers Bike Tour! This fun ride will start and end at the Brewery with NEW routes of 25- and 50-miles, both of which ride on a combination of trail and gorgeous open roads of northern Washington County. Registration includes a t-shirt, well-stocked rest stops, course maps, and most importantly… a FREE BEER! On the morning of the ride, check in at Big Wood Brewery to get started anytime between 7 and 9 AM. When you return, cool down with a fresh and tasty craft brew, order a bite from our neighbors at The Alchemist, and relax in our cozy Taproom. Please note, all riders MUST wear a helmet on this ride. A course map will be posted before the event, but because of potential road construction, the route is not yet finalized. The 2019 route will be different than the 2018 route, however. Co-presented by Meet the Monster Athletics.